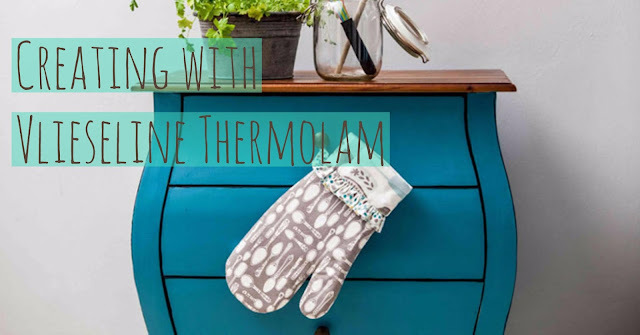 A quick guide to how you can use Thermolam, a new member of the Vlieseline family (previously known as Vilene). 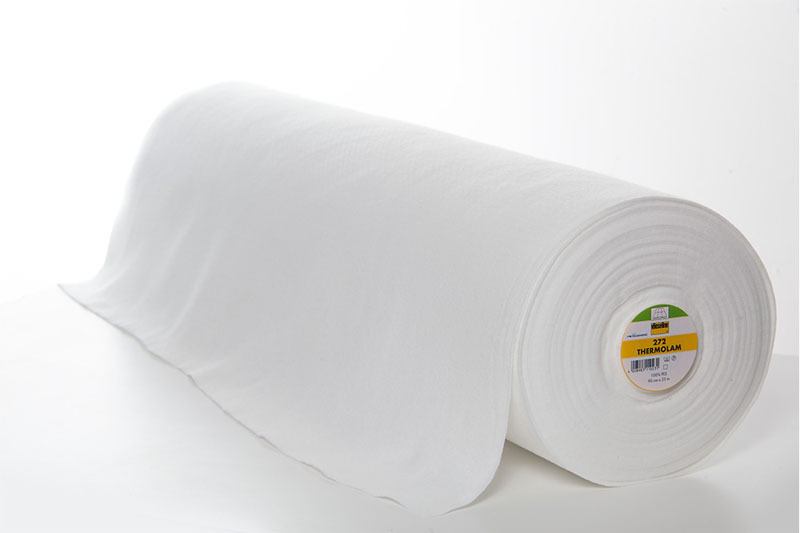 Vlieseline Thermolam is an internally bonded, compressed polyester batting. 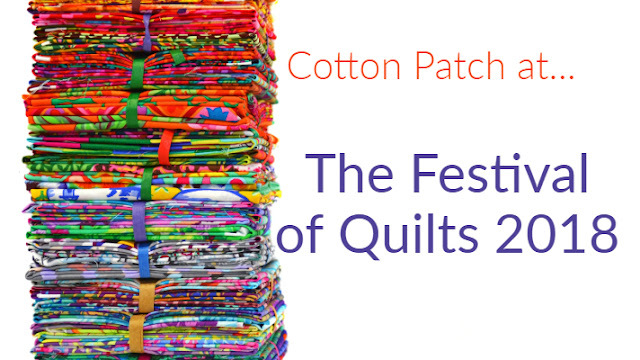 It has a soft and spongy quality similar to wool felt. 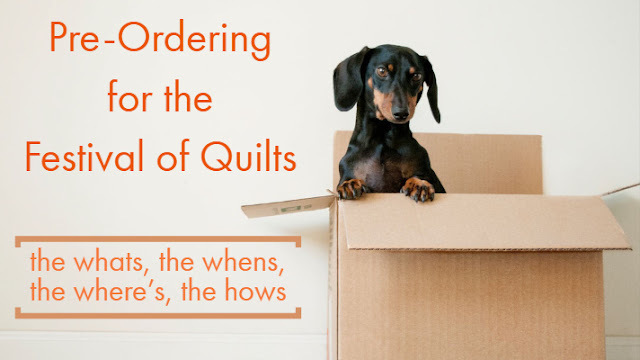 Because it is high density but remains soft, Thermolam is perfect not only for patchwork and quilting but also for any small projects where you want warmth, softness or simply to add a bit of body without the bulk. 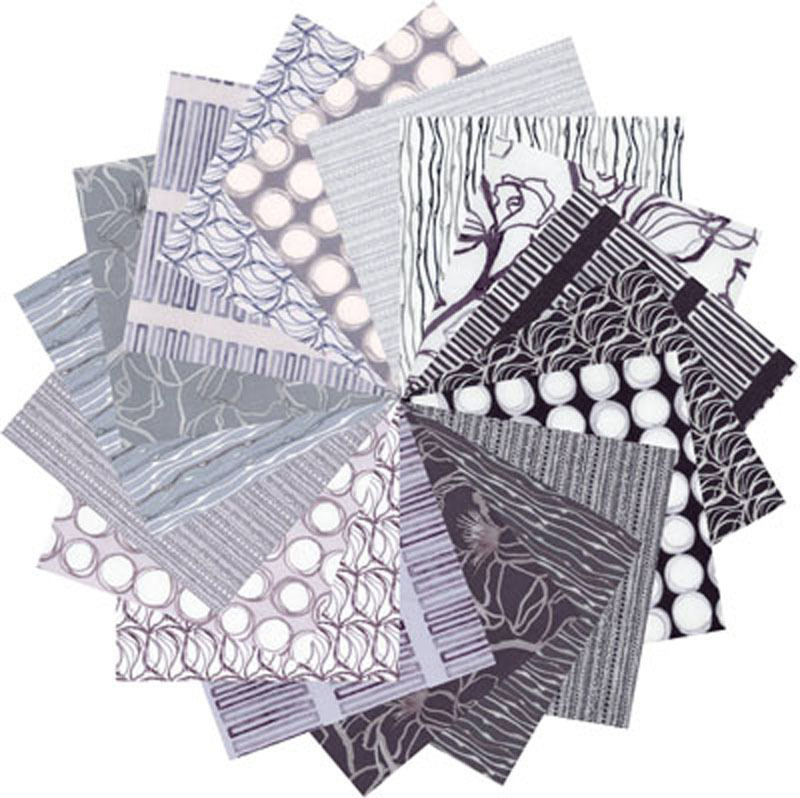 By using multiple layer it also adds thermal protection. 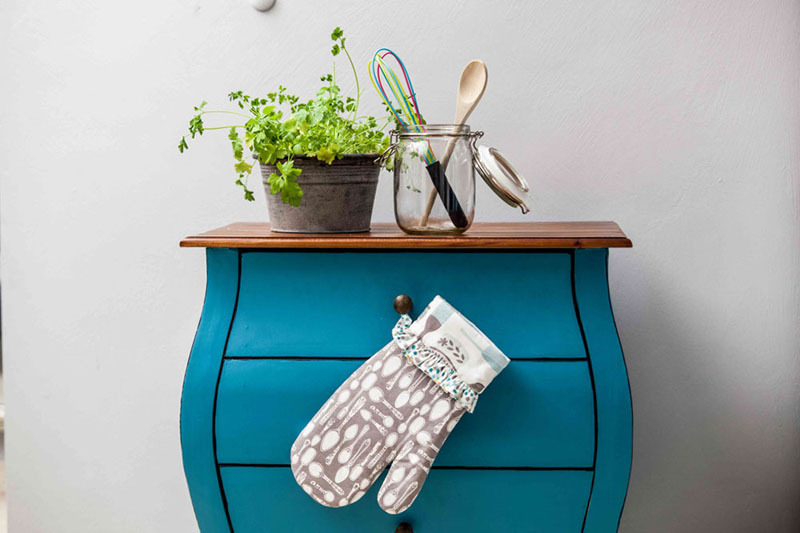 Whether you're co-ordinating with a new kitchen or just need to replace your old ones, oven gloves are eternally useful and also an easy little project to DIY. 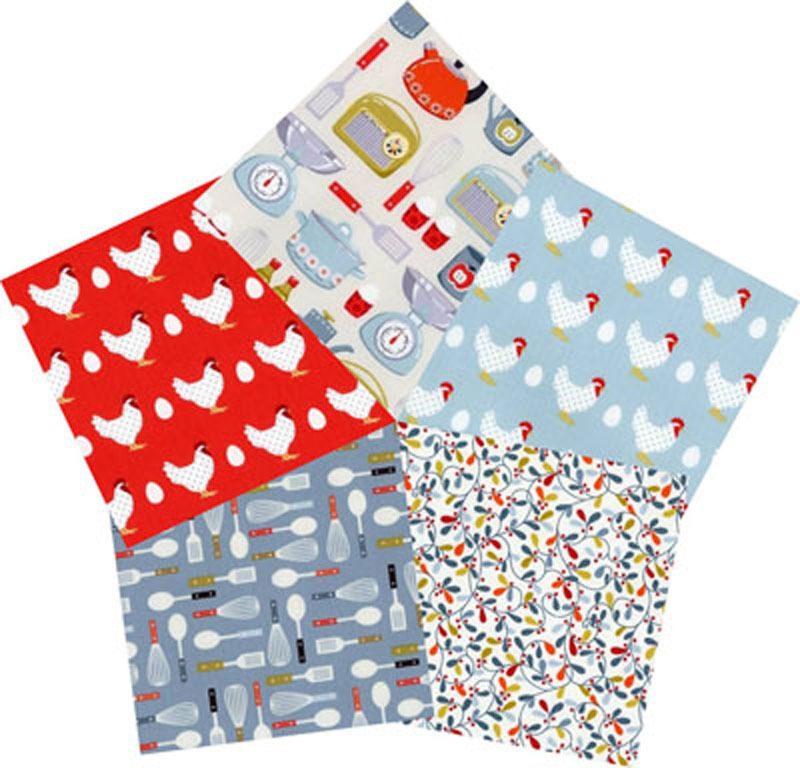 Here's a simple video from Vlieseline on how to make your own oven gloves. 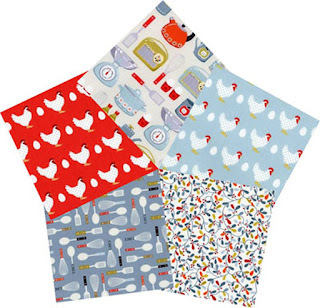 Lila's Kitchen from Makower is the perfect range for a pair of country-style oven gloves! 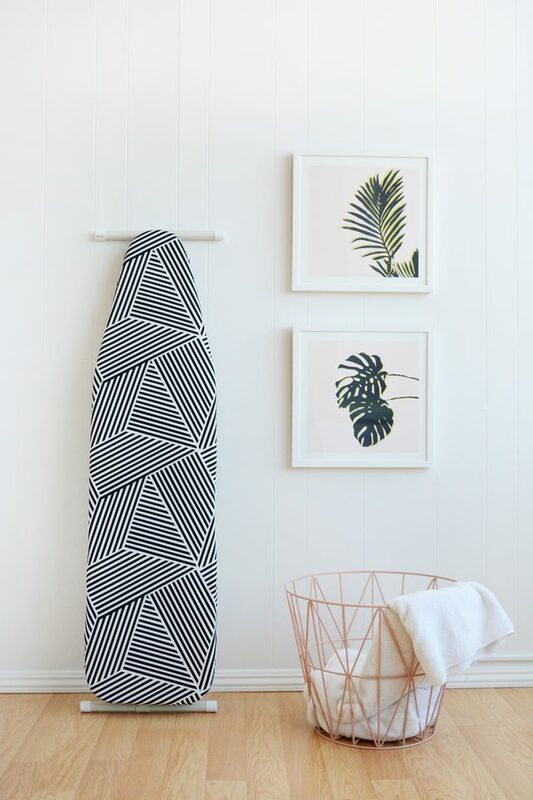 If you are looking to re-cover your old ironing board, Thermolam will provide a layer of extra protection and a bit of padding between your fabrics and the board. 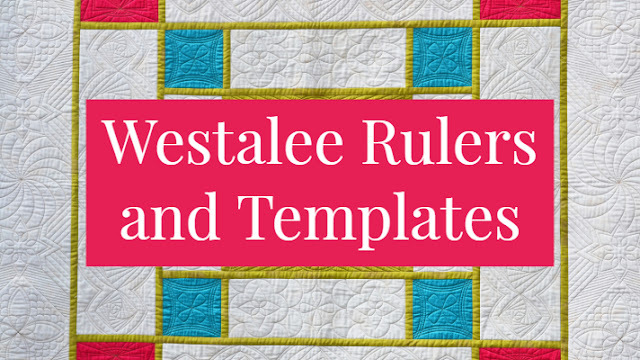 Simply trace around the shape of your board, cut it out and pop underneath your chosen fabric. Here's a quick tutorial on how to recover your old board from e-how. 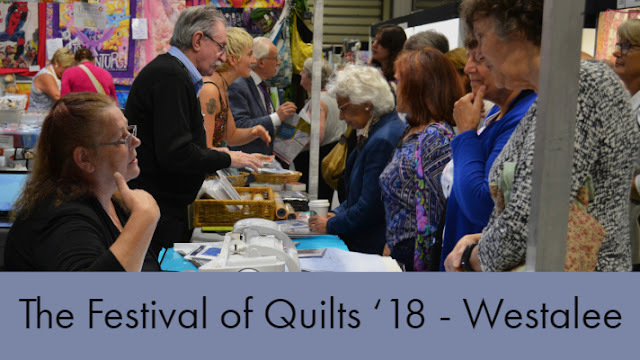 Looking for an excuse to fill your kitchen with even more handmade items using fabrics that literally make your insides go to jelly? 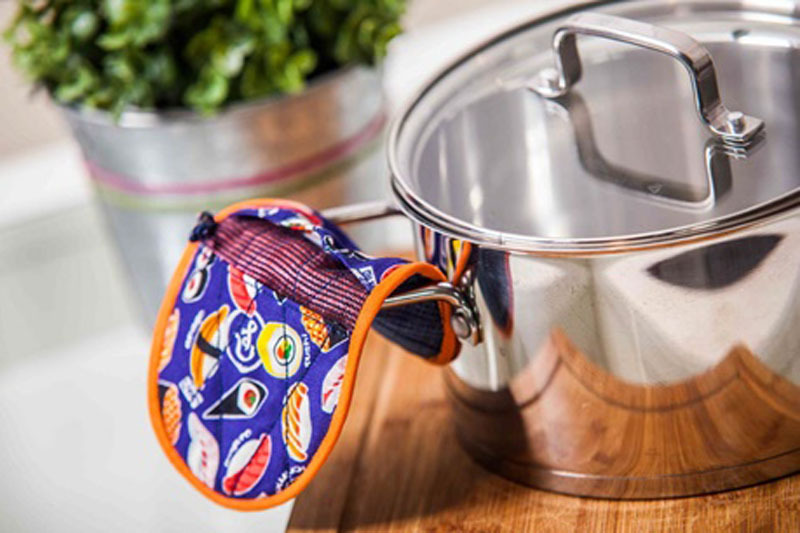 Then pot holders are the answer. The quickest and easiest way to update the look of your kitchen is by making a new set of placemats and coasters. The thermal protection and density of Thermolam will keep your table protected without the mats looking bulky, making it the perfect batting. 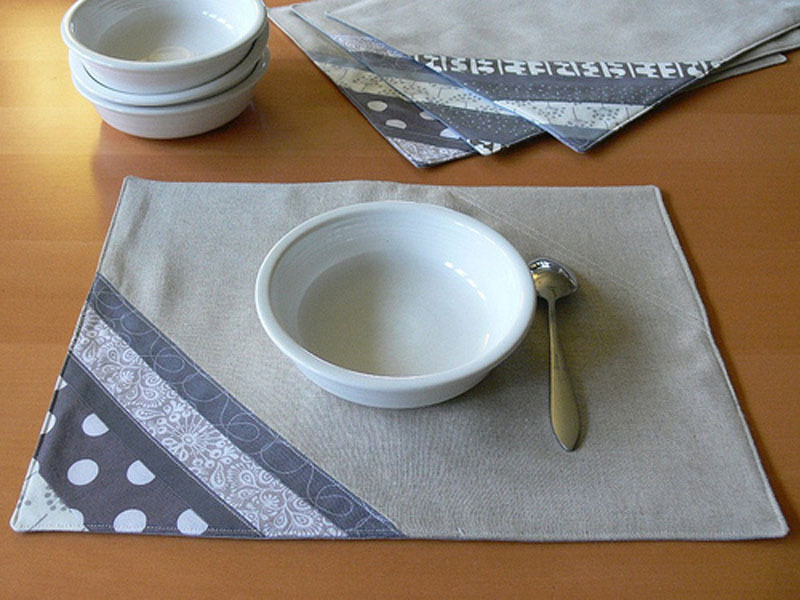 I love these placemats from Stumble & Stitches blog. 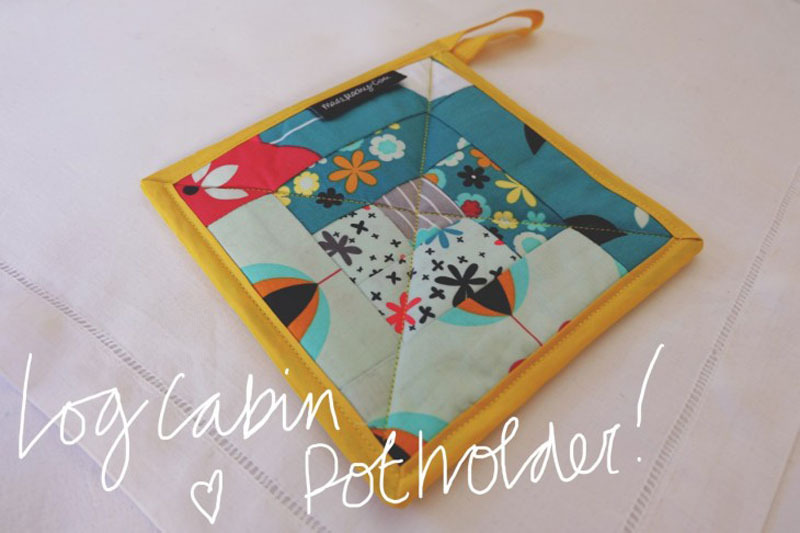 I may have mentioned before that I am quite the fan of mug rugs, they are such an easy way to add your own personality to a room! 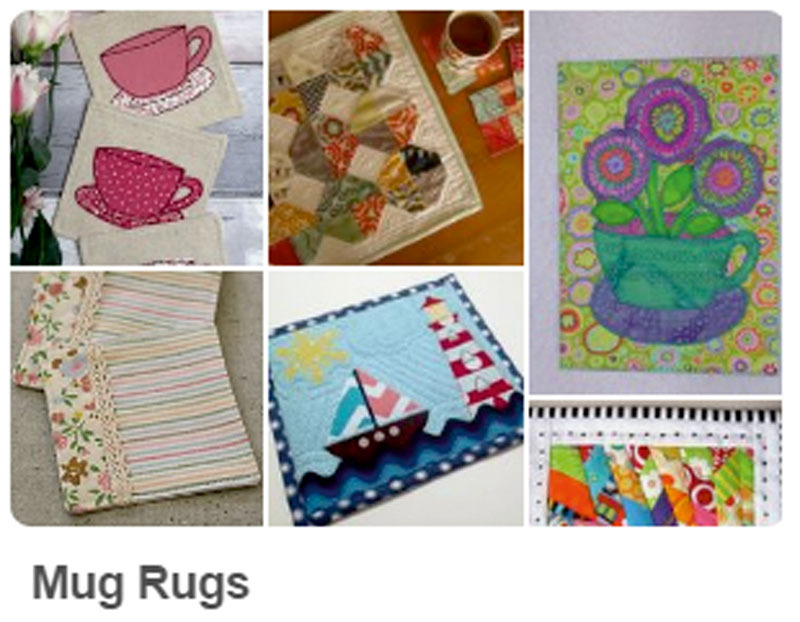 If you need any inspiration for mug rugs, we have loads on our pinterest board. If you want to have a go at using Vlieseline Thermolam, click here to go to our website. If you have found this guide useful and would like to know more about other battings, waddings or interfacings, let us know in the comments below.